Keeping pace with fluctuating consumer demand requires creative solutions for your supply chain. With the Ryder FlexDock network, companies can speed products to market, increase inventory turns, and reduce costs. 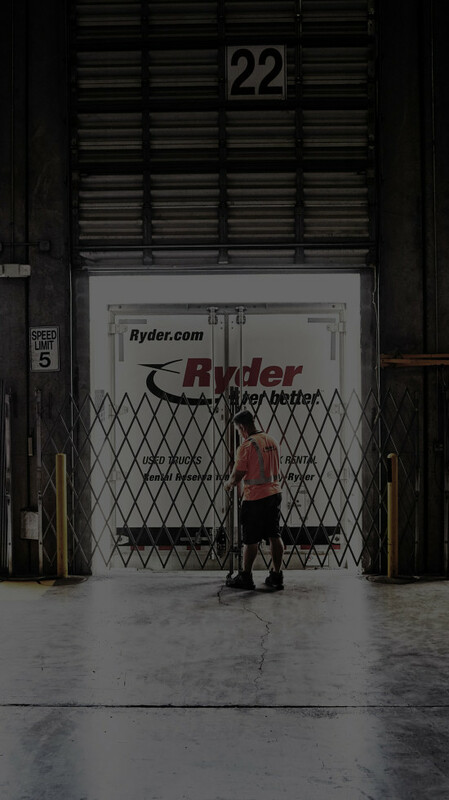 Cross-docking and aftermarket solutions like Ryder FlexDock, turn complicated logistics into a competitive edge. Consumer demands for the latest products, fastest and most convenient delivery options is also leading retailers and e-commerce companies to put greater focus and investment on the flexibility and agility of their supply chains. Let’s face it. Nowadays, with such fluctuating demand from consumers, companies are forced to offer the latest products, as well as the fastest and most convenient delivery options – which is all putting a ton of pressure on leading retailers and e-commerce companies to optimize the flexibility and agility of their supply chains. Traditionally, businesses have tackled this by investing in large, expensive distribution centers located in densely populated areas close to major port cities. While this is a good way to stage for store deliveries, the cost of delivery to smaller, outlying cities can be very high. To lower costs and speed fulfillment, many retailers are now using smaller, less expensive “cross-dock” solutions that are closer to major networks of stores in medium density areas. Our FlexDock solution enables goods to be distributed using little or no storage time. Inbound shipments are received at a cross-dock, unloaded and sorted for final store delivery, and redeployed outbound in 24 hours or less. This enables retailers to reduce their transportation costs while also replenishing their stores more frequently to meet customer demand and fulfill omni-channel or forward stocking on fast-moving items.